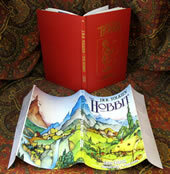 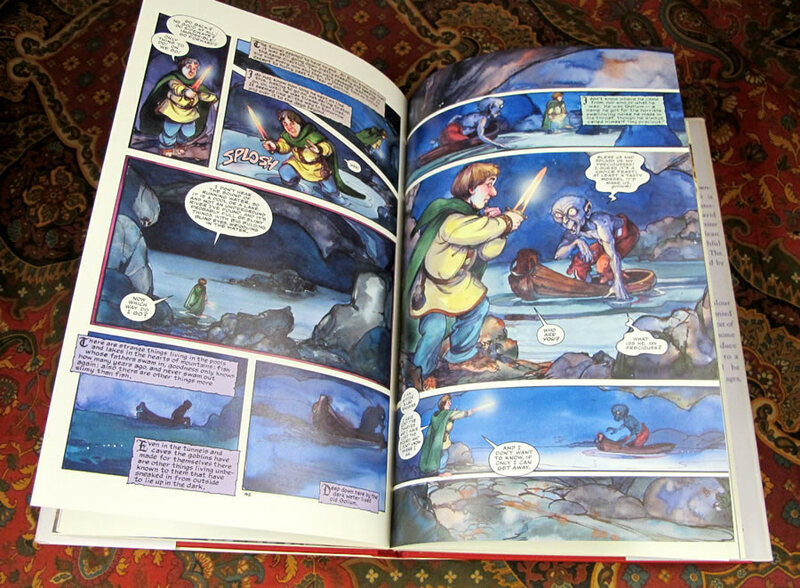 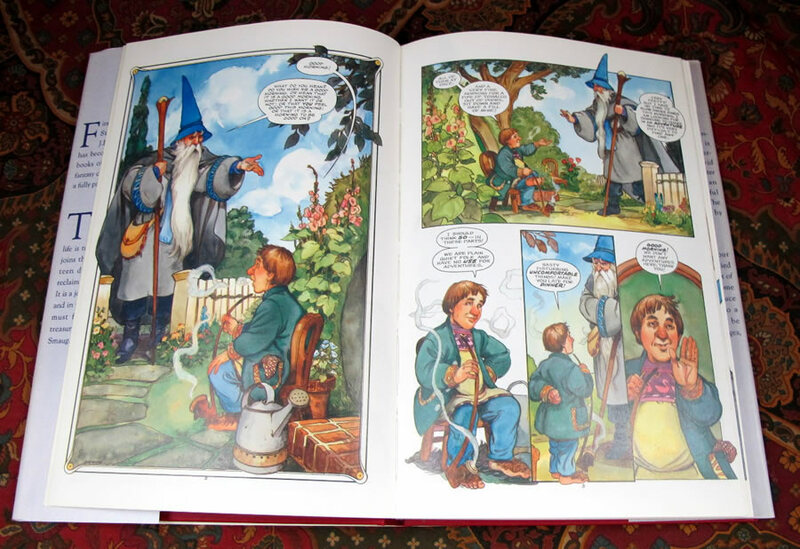 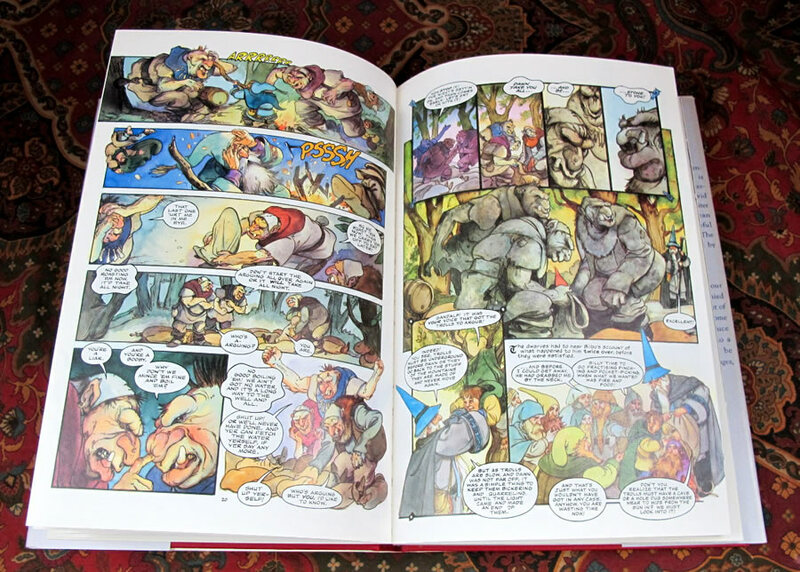 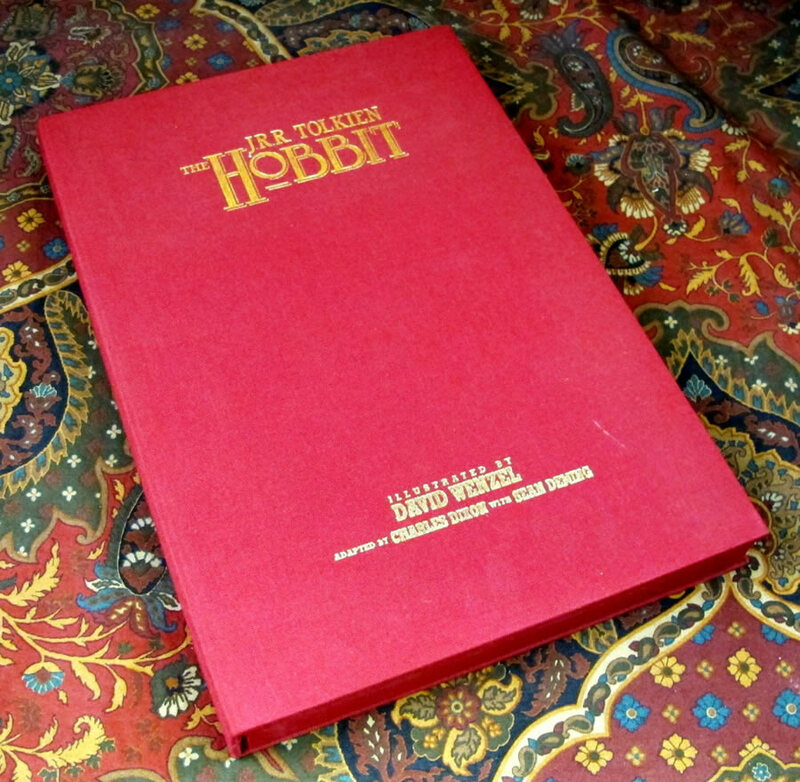 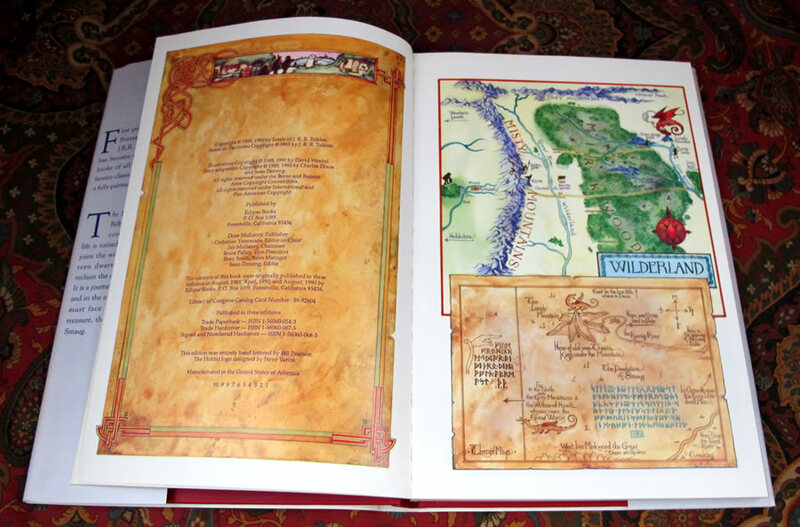 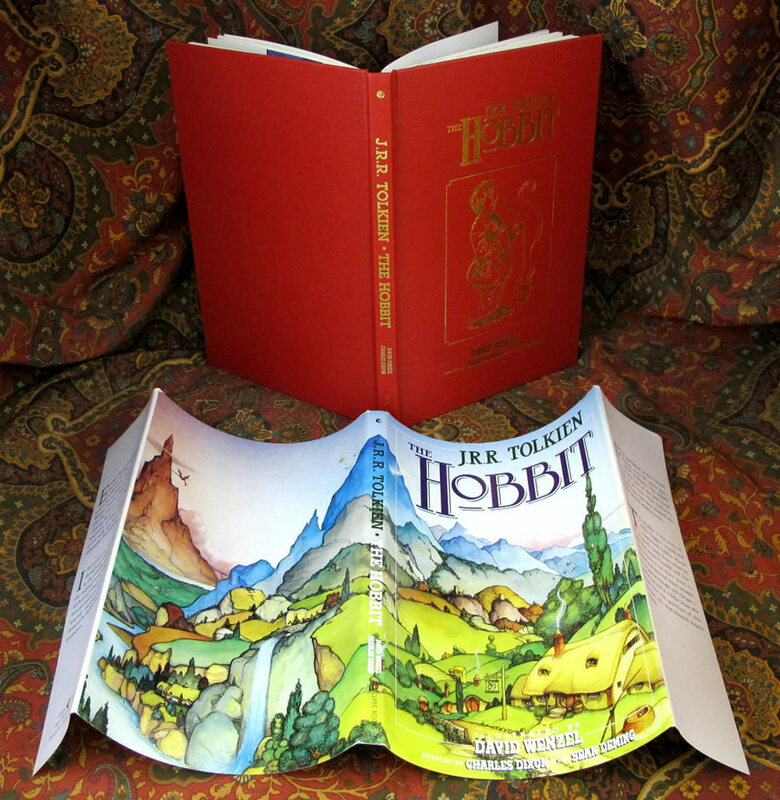 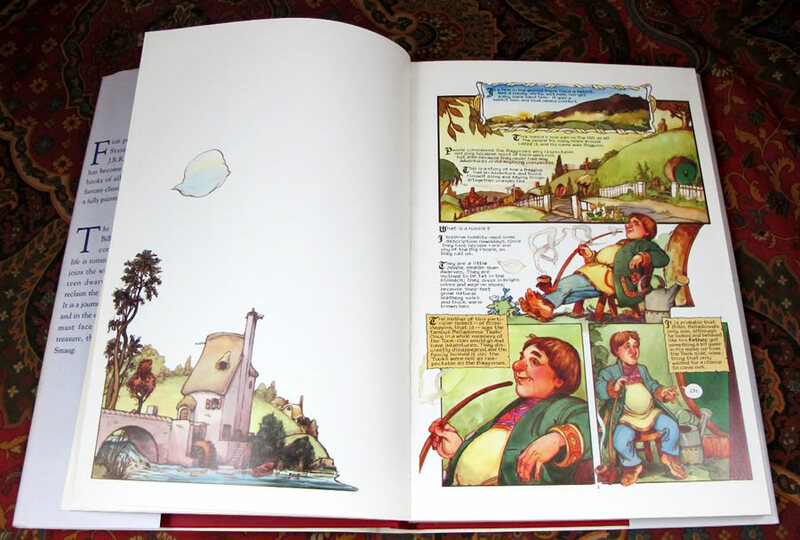 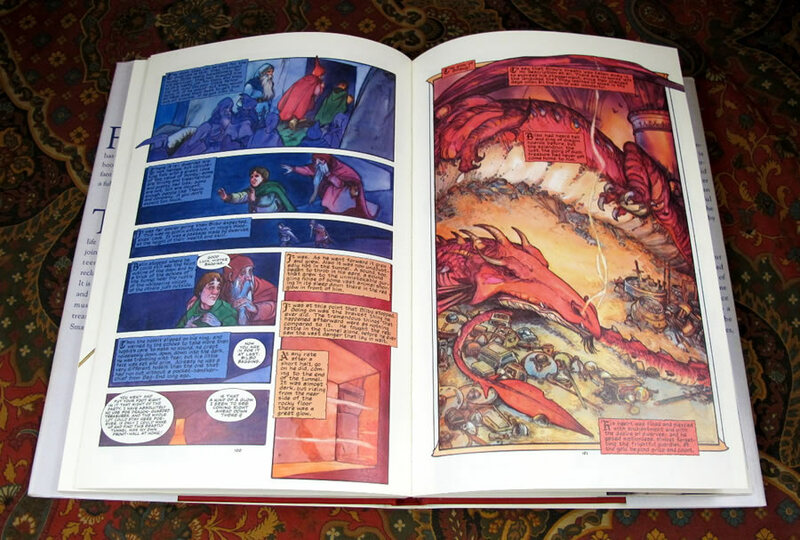 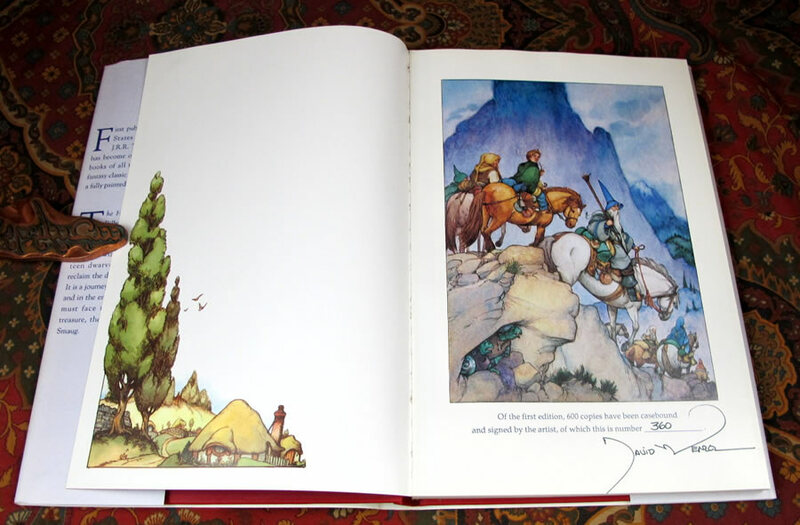 A beautiful book, first published in 1989 in three (3) graphic novels based on The Hobbit by J.R.R. Tolkien, (see Hammond A3.c [p. 24]). 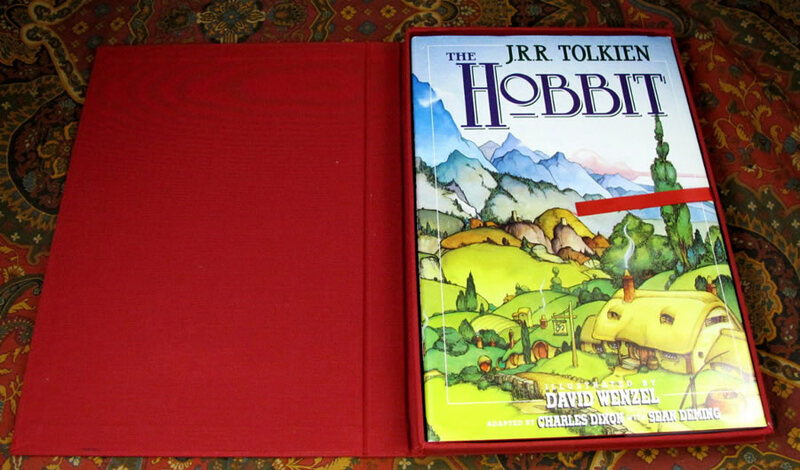 Published by Eclipse Books in 1990. 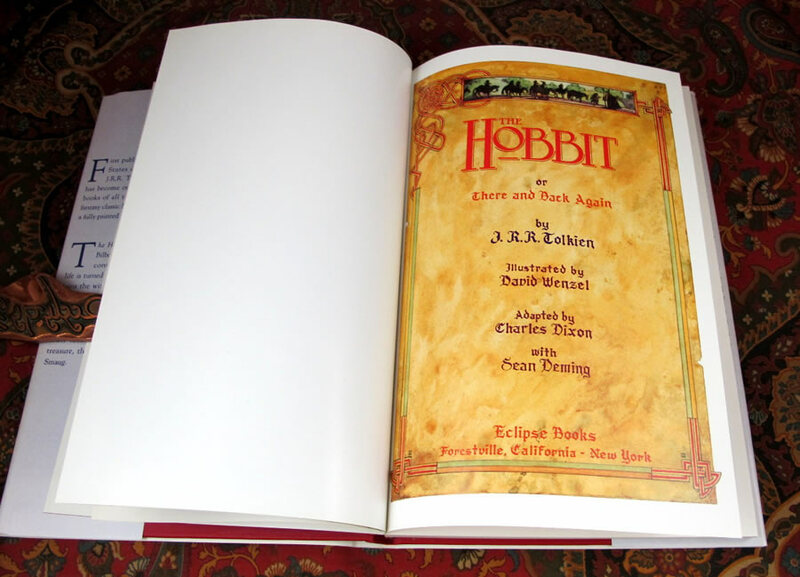 Adapted from J.R.R. 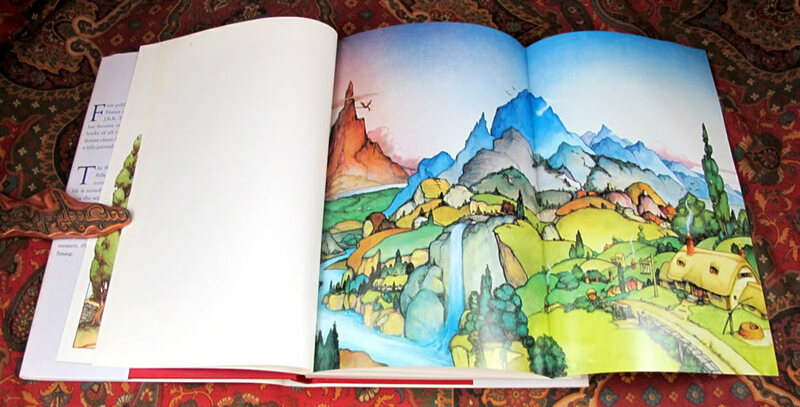 Tolkiens fantasy classic by Charles Dixon and illustrated by David Wenzel. 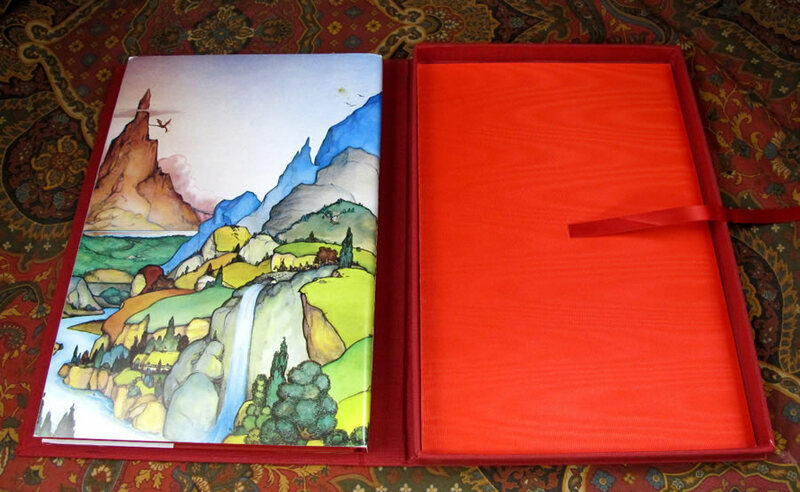 A Near Fine copy without any markings or faults noted, this copy is a special edition, of which 600 copies were case bound, this being Number 360, signed by the artist, David Wenzel, on a cancel frontispiece.